Yes, you can make beautiful desserts! 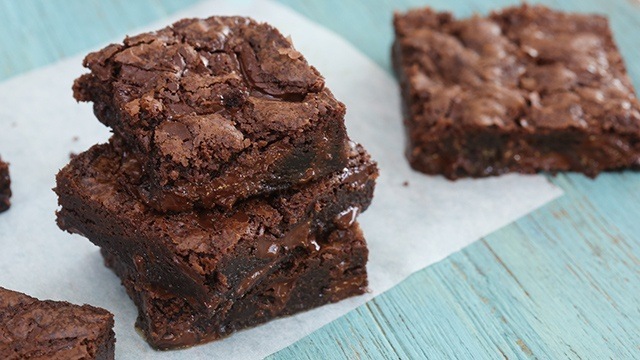 As a new baker, you might have started baking with brownies. 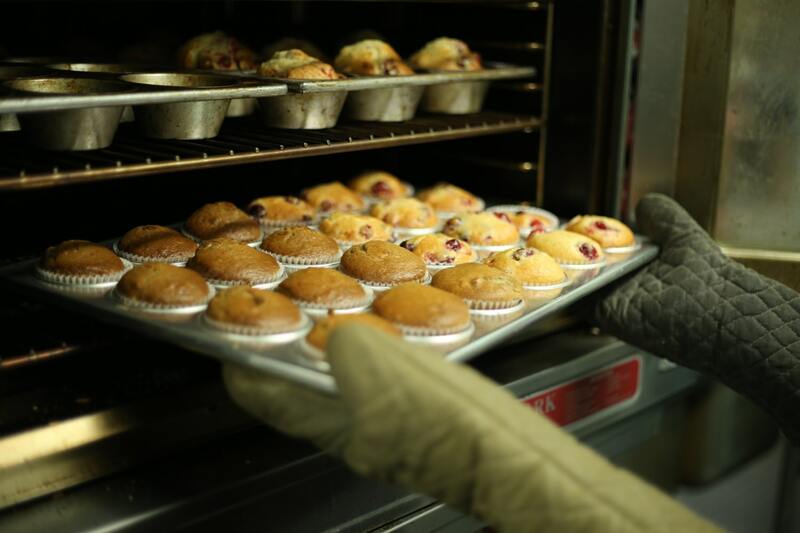 The instructions on how to make it are straightforward: the ingredients are easy to find, the recipe is easy to follow, and when it comes out of the oven, it will reward the attentive baker with something divine. Malgieri is a prolific author whose baking books provide inspiration and guidance for both beginner and experienced bakers alike. He has worked as a pastry chef then later built a career as an educator after spearheading the professional pastry program at Peter Kump’s New York Cooking School (now the Institute of Culinary Education) as its founding director. 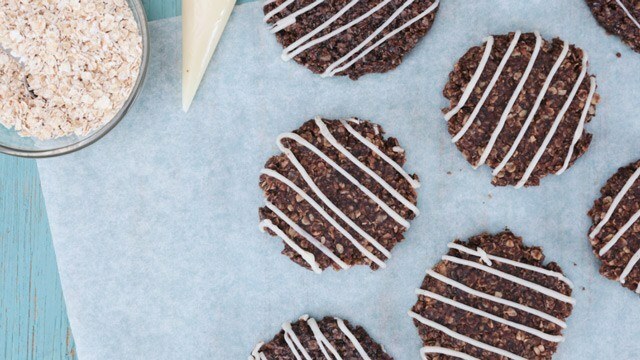 He has been visiting Manila in the last few years to conduct demonstrations on baking with chocolate for Commodity Quest, Inc.'s imported chocolate brands. 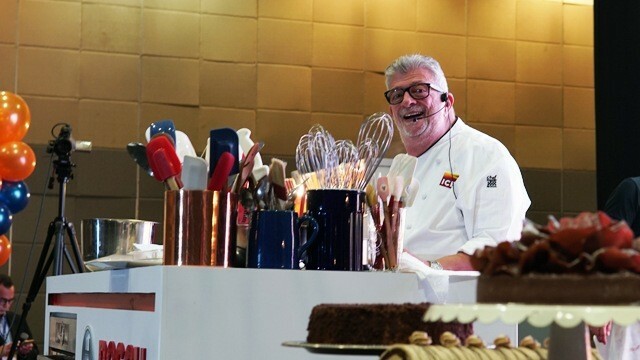 This year, he used chocolate and cocoa products from Innobake, Cacao Ivory and deZaan. For the demo, he made Black and White Cheesecake, Chocolate Pastry Cake, Chocolate Cherry Mousse Cake, and Devil’s Food Bombe. 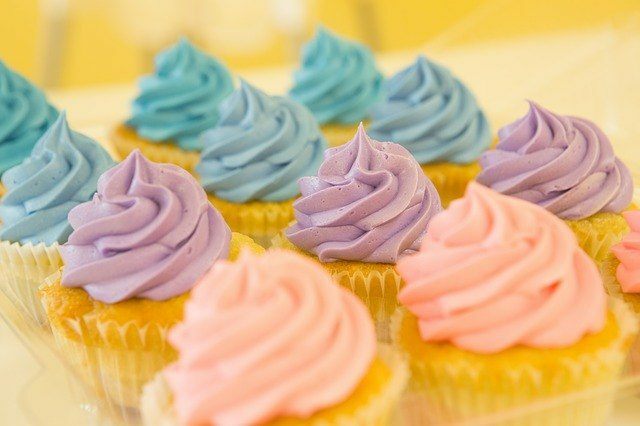 The desserts may look complicated to make, but Malgieri says most of these desserts stem from simple, straightforward recipes that even a new baker can master with time. 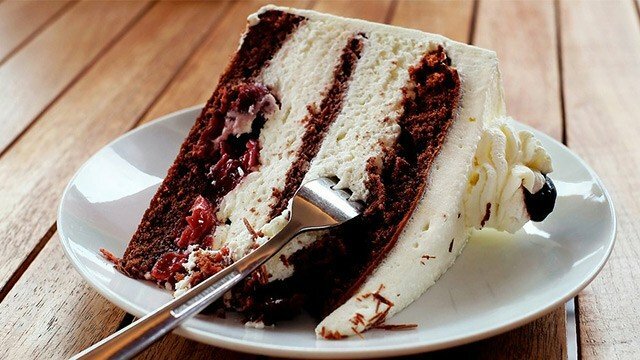 If you slice into a Chocolate Cherry Mousse Cake, you’ll see sponge cake at the base, a chocolate mousse filling inside, a cherry filling on top and a border of whipped cream rosettes around the cake. For multi-layered desserts like these, focus on making each component one at a time. Don’t worry about the next layer until you have finished making the first one. When you have every component on-hand, it becomes less complicated when you start to assemble it all into one fabulous dessert. 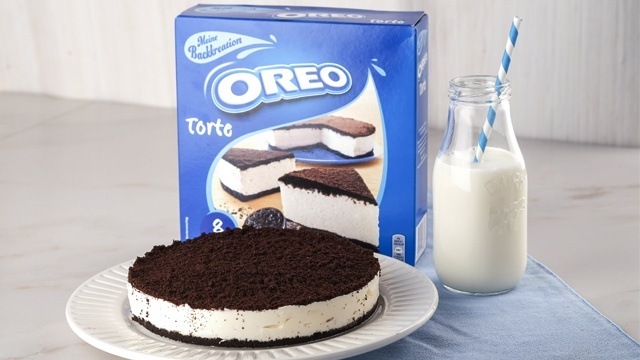 “Often when we’re making a dessert, simple components can come together to create something that’s much better than the sum of the parts,” says Malgieri. 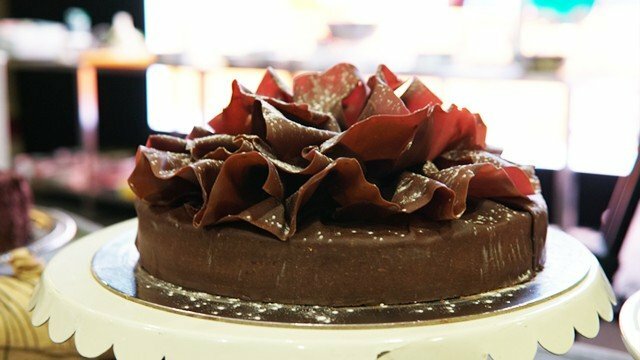 If you want to make a cake covered in ganache more eye-catching, garnish the whole cake with chocolate décor. Malgieri recommends shaping ribbons, ruffles, carnations, and roses out of ‘chocolate plastic’ (from the French word plastique, meaning flexible). It’s a simple mix of a melted chocolate compound and light corn syrup. It becomes a soft, pliable chocolate dough. He runs it through a pasta machine to make it uniformly even, which can then be turned into dramatic ribbons and ruffles. 3 Pair chocolate with classic flavor combinations. 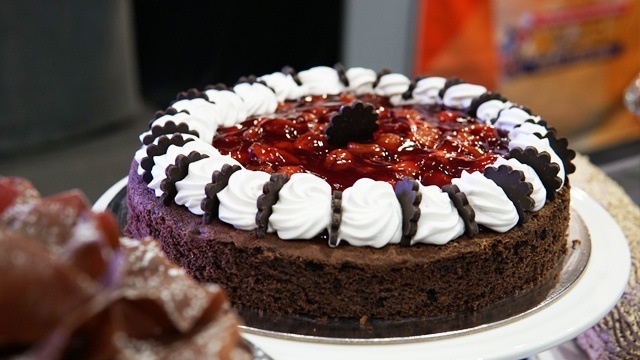 Fine chocolates alone can make your desserts sing. 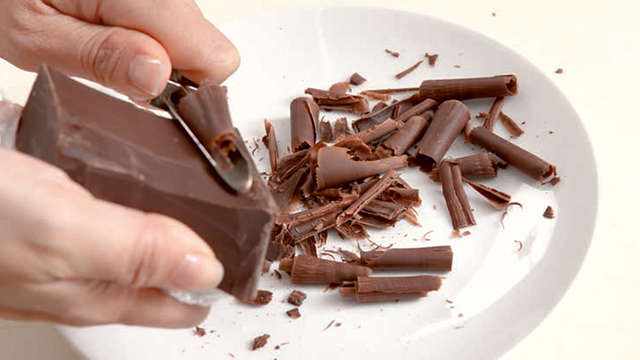 But when paired with fruits, nuts, and liquors, it creates a duet of flavors that bring out the best in the chocolate. Nick has paired chocolate with raspberries, cherries, strawberries, orange, banana, coconut, almonds, hazelnuts, bourbon, and rum in his recipes. Just remember to not go overboard and combine them all. Even one pairing, such as walnuts with chocolate, can elevate a dessert from ordinary to delicious. This ruffle on top, lightly dusted with powdered sugar, immediately transforms a plain ganache-covered cake into a show-stopping one. 4 Provide contrast with colors and textures. When assembling his chocolate creations, Nick Malgieri is known to use light and dark cocoa powders to provide contrast in the flavor, texture or look of the cake. 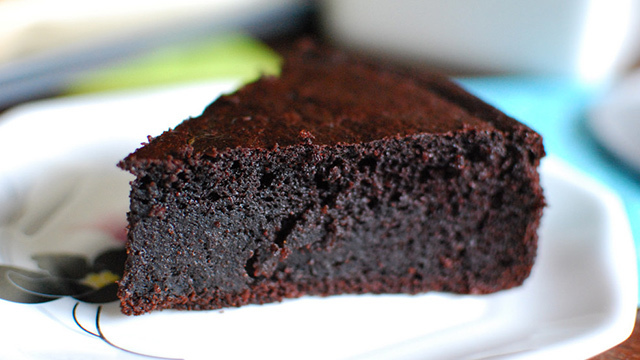 For the Chocolate Pastry Cake, he presses chocolate pastry crumbs on the side of the cake for texture. 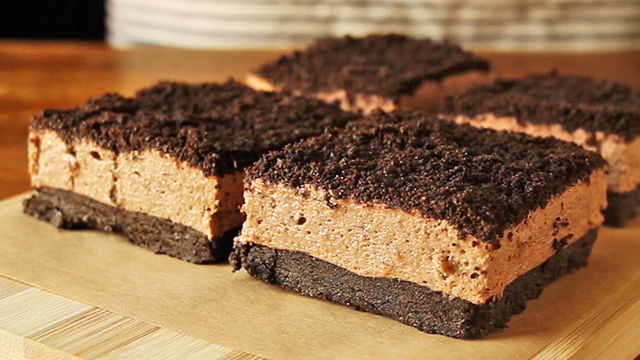 The dual tones in his Black and White Cheesecake are finished with dark crumbs pressed all over. 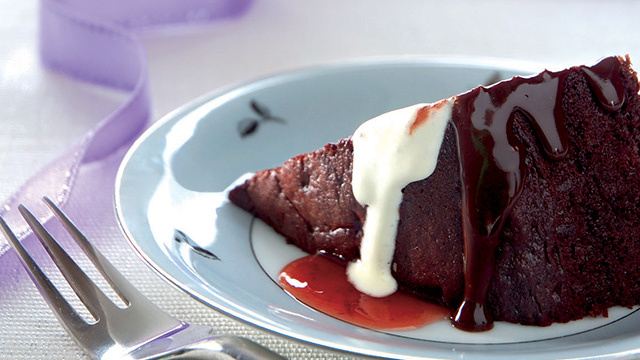 Bake your way to fluffy, moist, cake perfection! 6 Use good quality ingredients. Sometimes, a show-stopping dessert doesn't have to be visual. Taste is just as important, so use the best ingredients you can find and afford. This is true for ingredients like butter, vanilla, and chocolate wherein good quality ones will make your recipes taste better. The dome-shaped Devil’s Food Bombe, for example, benefits from good quality whipped cream, fresh fruits, dark rum, and unsweetened chocolate. 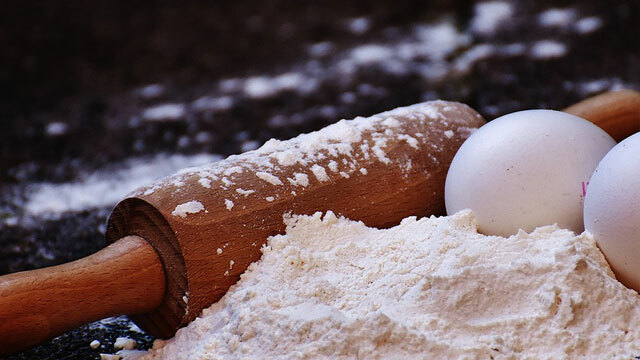 Heed the advice of one of the pastry world's renowned pastry chefs because once you learn these essentials by heart, you’ll not only have more chances of success the next time you try other recipes, you'll be more confident, too. You'll love that these recipes don't require an oven and are so easy, you can't mess it up. 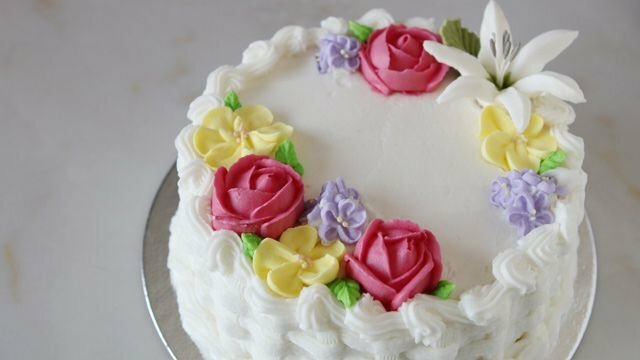 You'll be piping beautiful buttercream flowers in no time! Baking isn't as scary as it sounds.